Mustard oil promotes blood flow to soothe pain and inflammation. Heat the oil and roast garlic over medium heat. Let it cool and apply while still warm. Follow up by wrapping your knee in a hot towel. 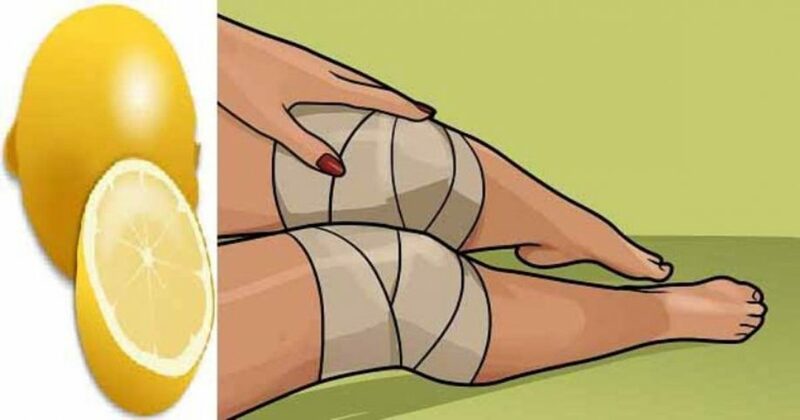 Treat painful knee caps by rubbing a few drops of olive oil on them once a day. Turmeric contains curcumin, an active compound that fights inflammation and reduces pain. Place all the ingredients in a small saucepan and simmer over medium heat for 10 minutes. Let it cool for 10 minutes, strain, and drink immediately. Combine ingredients and boil for 5 minutes. Drink every day a few hours before bed for best results. You can also take it to the next level with this recipe.